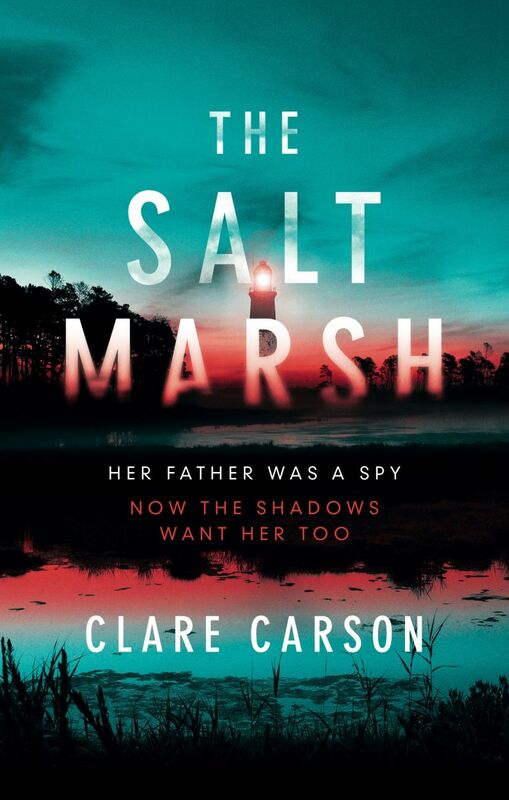 I should say from the outset that this book encapsulates the very best of European crime fiction in terms of pace, characterisation and location, drawing on the most recognisable elements of Scandinavian noir with its bleak location, sublimely controlled plotting, and the emotional but strikingly underplayed turmoil that Shaw injects into his central characters. Indeed the mantra of ‘location, location’ is the key element to Shaw’s beautiful mirroring effect of the sparse, wild nature of this area reflecting the feeling of emotional barrenness that lies within the psyches of his characters, and also draws an interesting juxtaposition between the natural freedom of the proliferation of the coastal bird community and the hemmed in feel of his characters’ existences. Personal isolation looms large not only in his main protagonist, William South for reasons that are slowly revealed during the course of the book, but also to a certain degree in DS Cupidi, following her relocation to the area. As much as South struggles with the ghosts of the past coming back to haunt him, Cupidi is seeking to make her mark in this investigation as the new face on the squad, and there is an intuitive use of her daughter, Zoe, to provide South with a path back to normal human interaction that he has so solidly distanced himself from outside of his professional career. I loved the interplay and shifting dynamic between these three characters, albeit with some hard decisions arising from their interactions, and the way that the slowly unfurling trust between them comes to be so sorely tested. 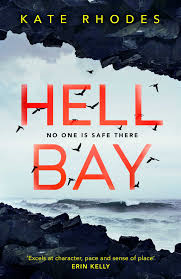 This careful manipulation of human emotion, and finding connections, is a real strength of all of Shaw’s books to date, and I would say that this book is no exception to this real craft in his writing. In the same way as Scandinavian authors so routinely return to reference the Second World War, Shaw uses the Irish upbringing of his central protagonist, Police Sergeant William South to provide this gravitational axis to conflicts of the past. I’m always interested in the way that the past dictates and shapes our present and future actions, and whether an individual can truly escape darker periods of their life. In the story of South we see an individual who has laboured under this shadow for many years, and Shaw beautifully controls the gradual reveal of the more shadowy and violent previous life. I found it interesting that Shaw had then cast South in the role of protector and policeman, and the sharp contrast this reveals between his younger and older self, which added a certain frisson to the story overall. 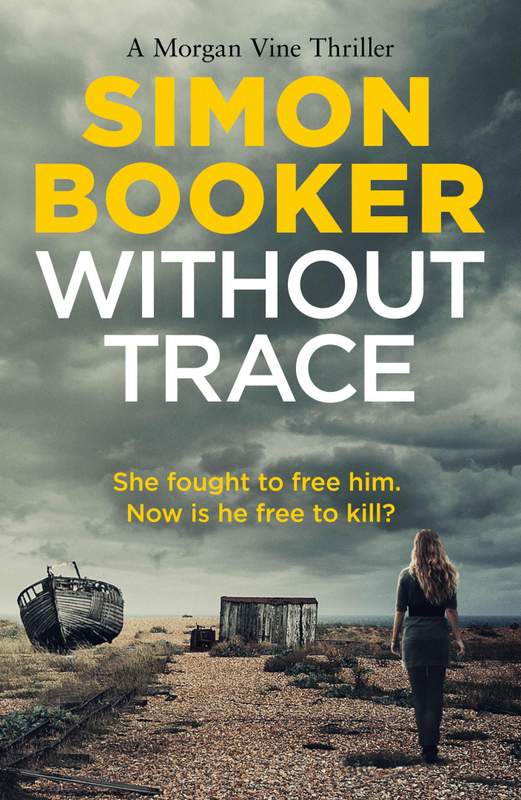 It goes without saying that this also serves well in manipulating the empathy of the reader, and if, like me, the psychological quirks and anomalies of protagonists is a real draw in your crime fiction reading this will serve you well. 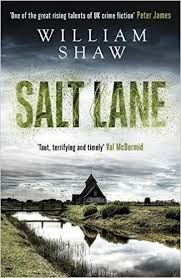 Once again Shaw has produced, in my opinion, an exceptionally perceptive and sensitive crime novel, that raises as many questions on human nature and redemption as it answers. Intelligent and thought provoking. “I was looking for a house. Not to buy, you understand, but to kill someone in. These days, Google Street View is a good place to start. Writers probably use it more than they’d admit to, but where I was looking, there was no Street View. In Dungeness, the roads peter out into tracks and the Google car doesn’t bother with going off road. Maybe it’s too remote. Or maybe it’s because the track runs alongside a nuclear power station, considered a terrorist security risk, and they don’t want you knowing too much about what it looks like there. It had all started with the location. Quite why I chose Dungeness, I honestly can’t remember. It’s a bleak, ominous landscape. I think the first time I’d gone there was for the ash-scattering ceremony of a friend, which was probably something to do with it. A sense that not everything that happens here is good. But if, as plenty of writers say, location is a character, then Dungeness was a place with plenty of it. The location began to shape the material. Even though the Met Office classify these 12 square miles of shingle jutting out into the channel as a desert, in fact this apparently desolate place is teeming with wildlife. And birds too. 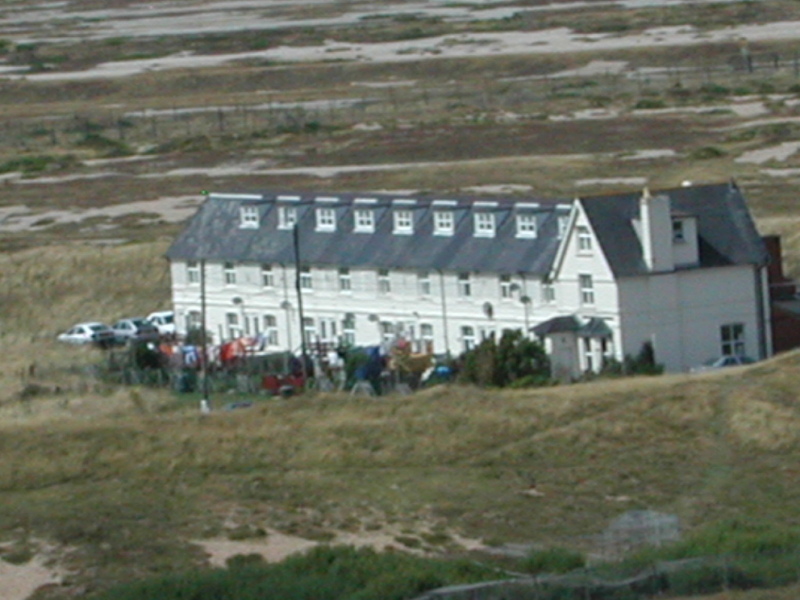 Amongst birdwatchers, this was a legendary location. I discovered that Dungeness Bird Observatory was set up here by a group of enthusiasts in 1952. Nearby among the old pits extracted for gravel and stones, now filled with water, the RSPB established what is their very first bird reserve. So with the location, my central character became a birdwatcher. As I’m not a birder myself, that wasn’t easy. I researched. 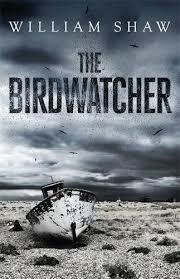 I began to like birders. They were dedicated people, patient, with their own way of seeing the world. A plot began to evolve. And now all I needed was my murder house. So, about a year ago, I drove there from Brighton and parked by the pub known as The Pilot – another legendary location for birders, it turned out. It’s here they argue about their sightings after a long day on the shingle. The house was easy to find. Within only a few yards of walking it was there, right next to the barbed-wire fence that reads, ‘Nuclear Installations Act 1965 Licensed Site Boundary’. A small, weathered bungalow, set apart from all the other clusters of huts and homes. 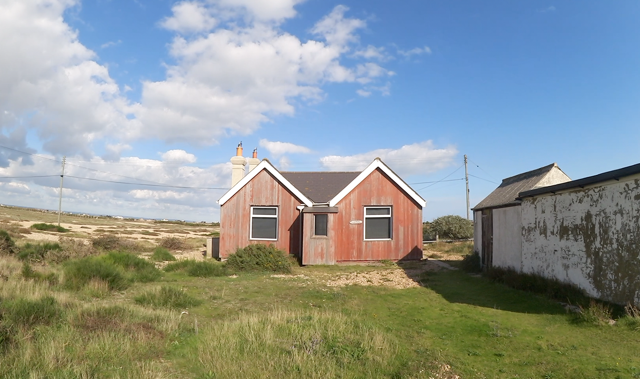 Dungeness is full of these shacks, originally built by outsiders or railway workers. Now a lot of them are owned by millionaires, or wealthy would-be artists. Not this one though. Here the cladding was in need of another coat of paint. Two gables formed a simple M shape. A fishing boat sat on a trailer to the right of the small track that led up to it. The windows were all shuttered or curtained.